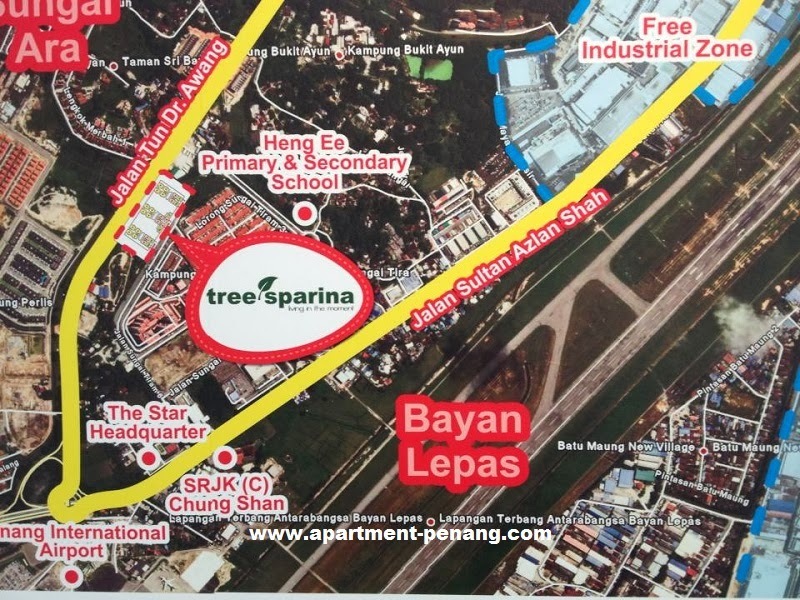 Tree Sparina is the Phase 1 development of Ideal Vision Park located along Jalan Tun Dr. Awang in Bayan Lepas, Penang. Tree Sparina is a residential condominium project comprises three blocks of 26-storey building with a total of 548 resort-style condo units. 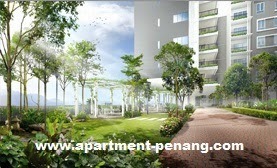 The built-up area for Tree Sparina condominium units ranging from 800 sq.ft. to 1,650 sq.ft. Built-up Area : 800 sq.ft. - 1,650 sq.ft. Please advise the price? How many square feet? 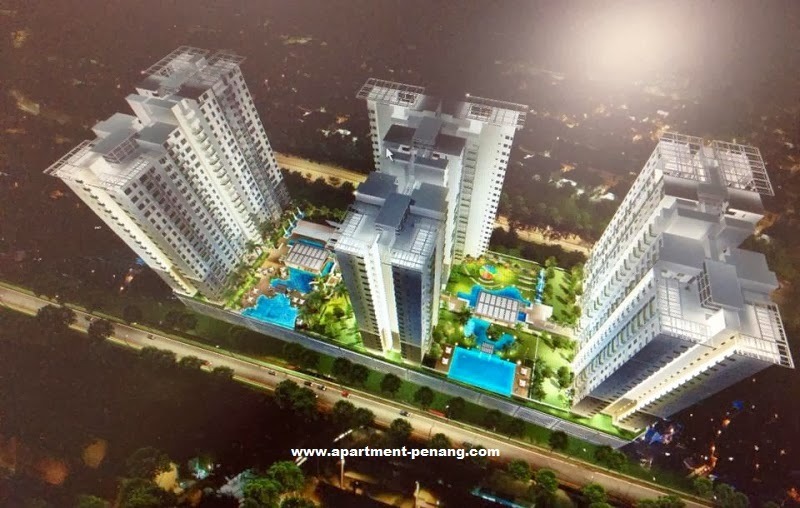 I have a 1300sqft unit for sales with "attractive pricing". Kindly contact alexakoay@gmail.com for more information. Lowest Price! Act Fast Before Others! 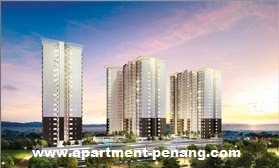 Tenant and buyer waiting you. 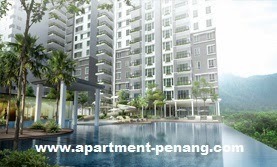 Block B, middle floor, unit 3 for Sale, original new unit, 2 car park, RM648k negotiable.